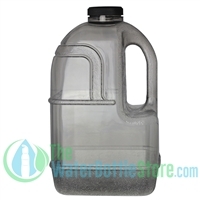 The New BPA Free water bottles by New Wave Enviro are sure to be a hit with the entire family. 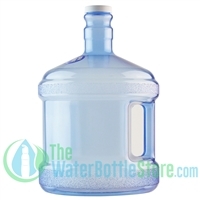 1 liter ( 32 oz) BPA free water bottles are easy to use, clean and dishwasher safe. Available in Purple, Black, Glacier Blue, Pink and Turquoise. Better than reusing plastic bottles & safer too!